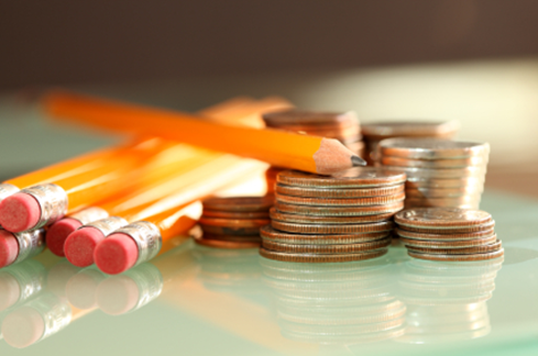 Get educated about personal finances with the FDIC Money Smart program or check out our Kids Corner with your children. For students heading to college or entering the job market, Money Matters For Students offers a wealth of information. And, for tips on identity theft and more, check out our latest news videos. For more information, call Client Connect at 336-644-9944, use our online contact form, or stop by one of our convenient Triad office locations.